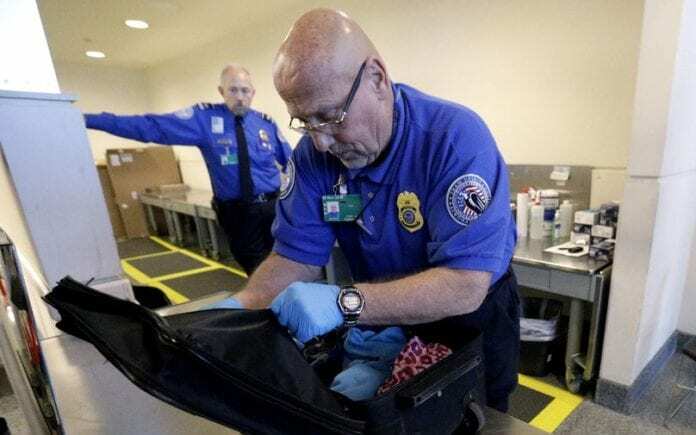 The Transportation Security Administration (TSA) seized 4,239 guns last year when airport security discovered the firearms at airport security checkpoints. At the time the guns were found by TSA agents, 86 percent of them were loaded. So which airport had the most guns confiscated in the United States? Atlanta’s Hartsfield-Jackson International Airport, which also tops the list with the most airline passengers than any other US airport. Following right behind Atlanta’s airport was Dallas/Fort Worth, Phoenix Sky Harbor International, Denver International, and Orlando International.